Nintendo is one of the few AAA companies that still understands the value of local multiplayer, and that’s fantastic. Other companies should follow in its footsteps there. Nintendo also has built a reputation for having less reliable online netcode. That’s extremely problematic in a world where online connectivity becomes more prevalent every day. Despite this, Nintendo is planning to join Sony and Microsoft by rolling out a required paid online service. That's acceptable, assuming that the money is spent towards improving that online… but Nintendo has never said it’s doing any such thing. 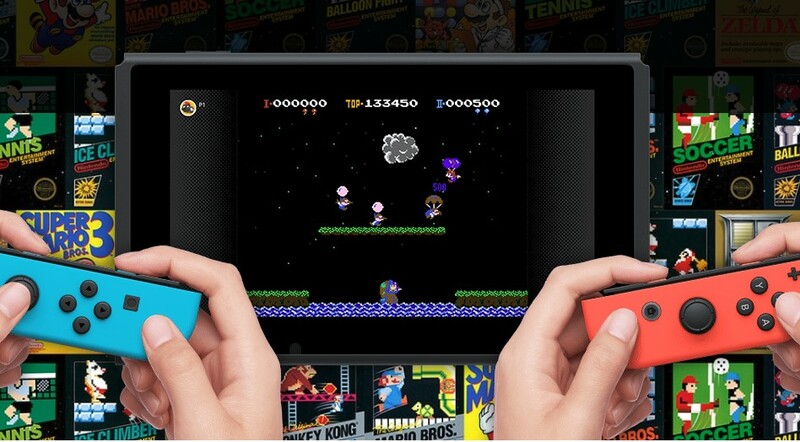 The online plans mention cloud saves and some NES games (and probably other retro games to succeed the Virtual Console, not that we've seen any yet), but nothing about improving online stability. As long as the online is acceptable, I would probably cave anyway. But right now, the Switch's online isn't acceptable. Sometimes it’s even unplayable, and the advice on Nintendo's support page hasn't helped me. While I’m not sure exactly how widespread this dilemma is, I know from previous discussions with our community this is not a unique problem. Mario Tennis Aces got me excited for an online competitive scene unlike any other game in recent memory. It's one of the first games I’ve bought in a long time specifically for online play. But any time I search for opponents in online normal or tournament matches, I always have zero to two bars of connectivity, maybe three if I'm lucky. The very few times I successfully connect to an opponent, the unreliable lag spoils those exciting mechanics with frustration and boredom. The notion that I'll have to pay for this unplayable netcode in the near future feels insulting. While this is the worst online experience I’ve had with any Switch game, it’s not the only problematic one. 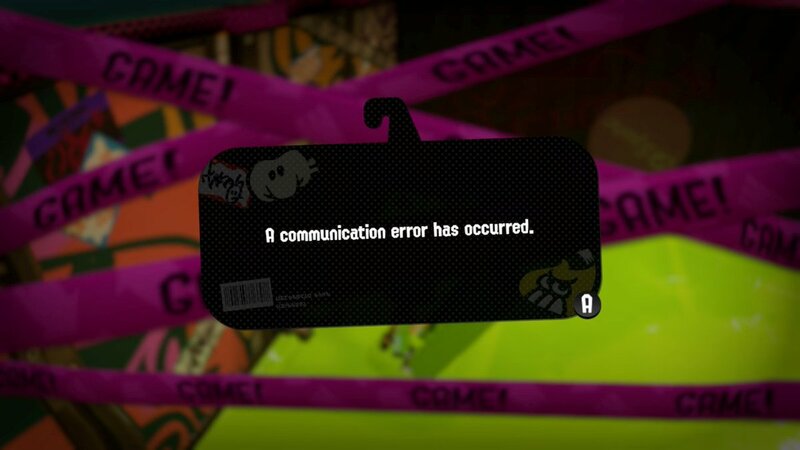 I’ve had plenty of online fun with Mario Kart 8 Deluxe and Splatoon 2, but I regularly get disconnected during longer sessions. When I recently fired up MK8D to play with a friend, we found ourselves unable to keep our room open after about a dozen attempts. This was only a temporary issue, as I’ve since had more online races, but not without a few spontaneous connection failures as usual. Of course, the common thread between these problems is that these are my problems. There are many ways to prop up my online quality to that of others, all of which are currently out of reach thanks to external factors. And yet, these personal circumstances don't visibly impact my other consoles and devices. My PC isn’t amazing, but it’s okay with staying online through most of the day. My PS4 isn’t able to use Share Play, but I can always get into an online lobby with ease. Earlier this year, I regularly dove into Monster Hunter World with my closest friends over Discord calls. We never had any problems even if I hosted a room. These all still work fine today and they never gave me any need to upgrade my internet. It’s not even necessarily an issue I have with the Nintendo Switch as a whole, but with Nintendo-developed games. I’ve tried out Fortnite briefly on both PS4 and Switch, and while the latter had some glaring lag, I easily tolerated it. I was able to consistently get into and stay connected to matches. The fact that it’s easier to stay connected with 100 players than hold a two-player tennis match speaks leagues about this problem’s source. We may have come to accept lesser online netcode out of Nintendo, but I expect it to exceed the standards set by other companies. Nintendo is one of the biggest video game companies in the world. I’m baffled that one of the leading giants in the gaming industry isn’t supporting its online as strong as its competitors. 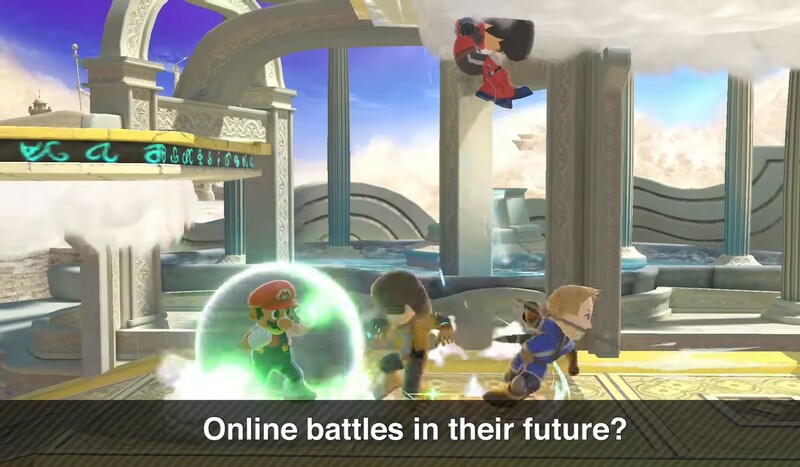 If Nintendo can recognize the wholesome joy of cross-platform online multiplayer, why isn’t it doing more to support that same joy within its own games? I have no reason to spend money on a subscription service if the standard set by that service’s trial period is that it’s unplayable. I already have little-to-no interest in the Switch online service’s underwhelming offerings, though I’ll admit I was stubborn and had difficulty admitting it. Being able to play Smash Ultimate with online friends means enough to push me towards that subscription, but that becomes a moot point if I can't expect to reliably play. The quality of those extras aren’t the crux of my problem, it’s really about the quality of the online itself. But since they tie into the same concern of being forced to pay for normal online play, I’ll quickly sum up my own stance on this practice. I’ll subscribe to a paid online service if I trust that my time with it will be better than it was before the service became a requirement (and that the price is worth those improvements). While I’m not sure whether the PS4’s online stability has improved over the PS3’s, the monthly freebies have exposed me to many good games I may otherwise have never played. Thus I consider PSPlus to be worth it, though this is more subjective and personal than other justifications for subscribing. More relevant to my main argument, I’m confident PSPlus will uphold its promise of letting me play online. I lack that confidence in the Switch’s online and I’ve only grown to doubt it more over time. I’ve tolerated maybe sometimes kinda working online in the past because it was an extra on top of games I bought mostly for single player. At the very least, I still had the chance to enjoy some shenanigans with my friends, which is the whole reason I advocate for adding online to more games. Paying for a maybe sometimes kinda working service should be unacceptable on principle. 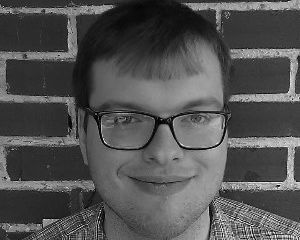 Even players with perfect connections have concerns with the infrastructure that Nintendo has yet to address, such as cheating vulnerabilities. 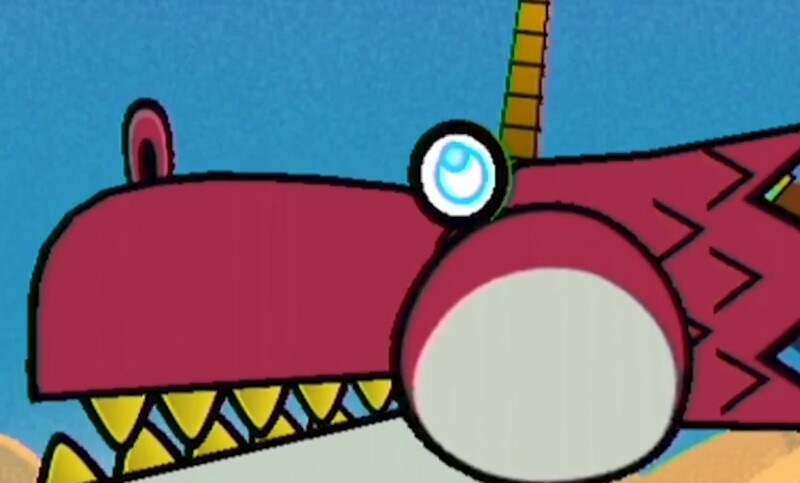 I expect that Nintendo will have to patch up its online quality sooner or later. The company gets this complaint far too frequently to neglect it forever, especially since people will be paying for it soon. It’s not a question of “if” but “when," and experiences like mine are the most likely thing to influence the “when”. Having said all of that, my experience with the Switch’s online is just that: one experience. And now that you've read about my troubles, I want to hear from you. Is my experience common or not? If I’m a rare outlier, I’d love to be humiliated by this poll. I’ll be better off for upgrading my internet eventually anyway. But that’s no excuse for Nintendo's sub-par online performances. How reliable is the Switch's online for you?